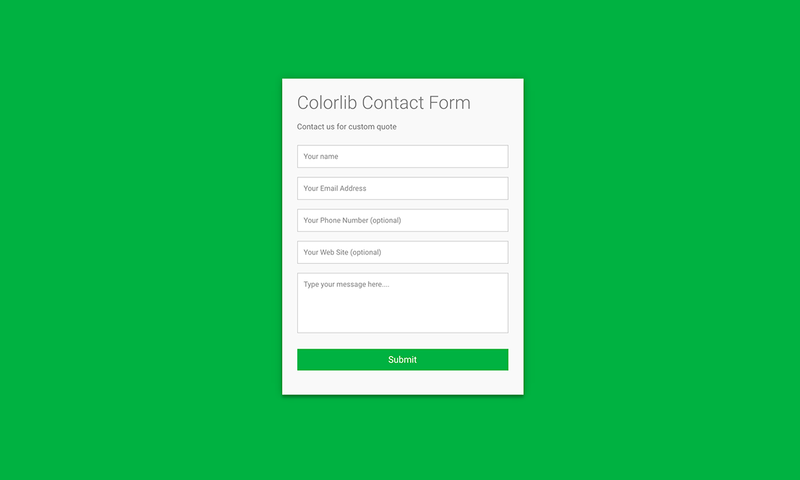 Cool Contact Form, But How To Send An E-Mail with The Form? I Set The Form Method To Post With My Own E-Mail, but All Information in The E-mail Is Nothing! How Can I Fix It? These are design templates. For functionality you can use any PHP script or anything else depending on your website/server setup.